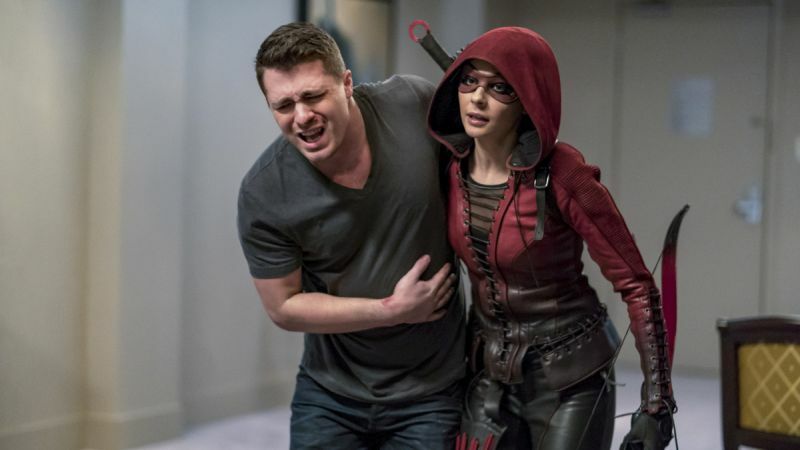 Arrow -- "Doppelganger" -- Image Number: ARR615b_0193.jpg -- Pictured (L-R): Colton Haynes as Roy Harper and Willa Holland as Thea Queen/Speedy -- Photo: Daniel Power/The CW -- ÃÂ© 2018 The CW Network, LLC. All rights reserved. 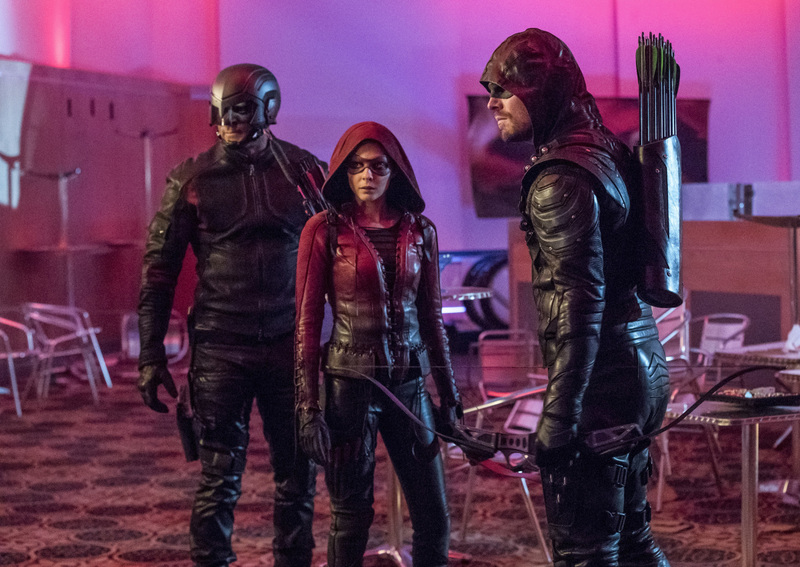 Before the show returns in less than a week, The CW has gone ahead and released the first photos for the following episode of Arrow, which features the return of Colton Haynes as Roy Harper! Check them out in the gallery below! Kristin Windell directed the episode, which features a story by Christos Gage & Ruth Fletcher Gage and teleplay by Speed Weed.